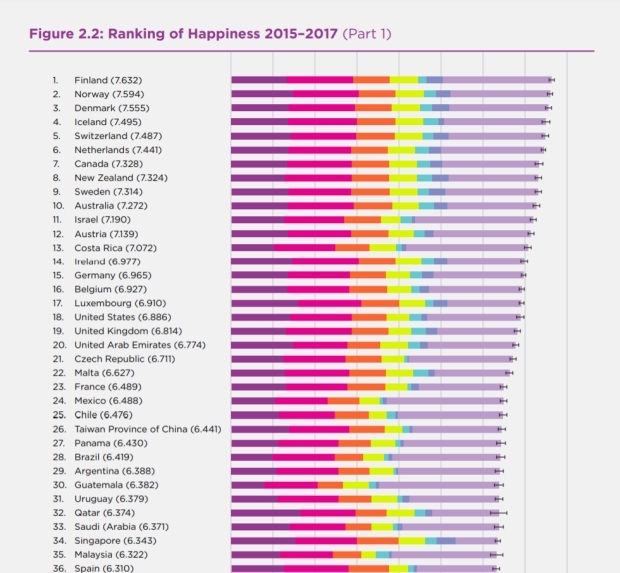 The UN’s World Happiness Report shows that migrants rate Finland as the best country in the world to live in. Places two and three have also been taken by Scandinavian countries. Notice anything about the top 20 or so?